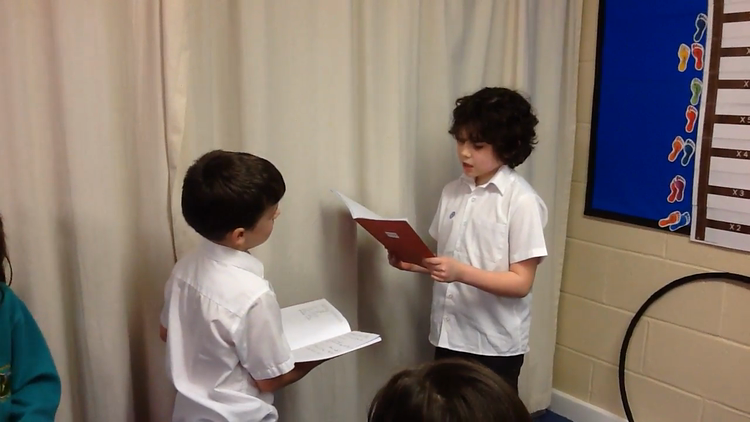 This half term, year 3 have been learning how to talk (and write) about their families in Spanish (La Familia). 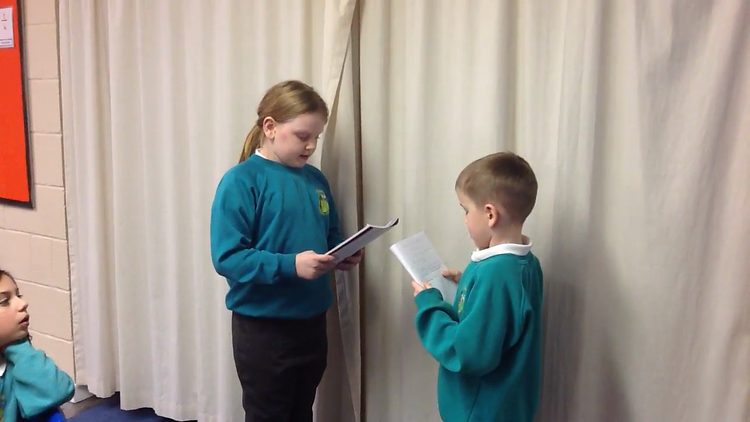 Today they wrote short scripts, telling each other about their families and asking each other questions. We have also been playing games which the children have loved and picked up very well, as well as learning catchy songs!